First submitted Sunday, 21 June 2015 at 19:03:01 by Jonathan Spencer. 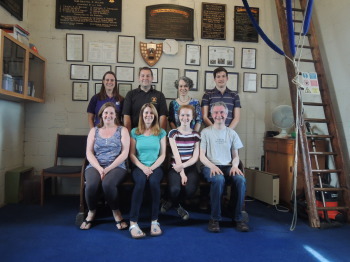 Sent for publication in The Ringing World on Sunday, 21 June 2015 at 19:06:18. This performance has been viewed 1237 times.